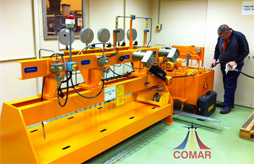 Comar have been producing powerpacks of all types for over 30 years from 2000 litre to mobile 50 litre. 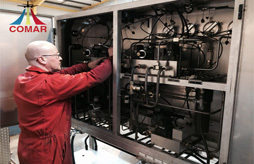 Having developed our own range of ‘Whisper’ Powerpack it’s only natural we offer a refurbishment and repair service to customers existing products. 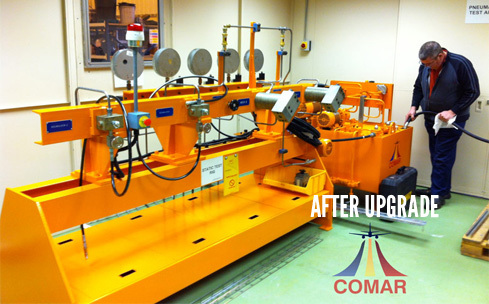 Comar understand that a full refurbishment of existing equipment can be the more cost effective route for our customers to take. 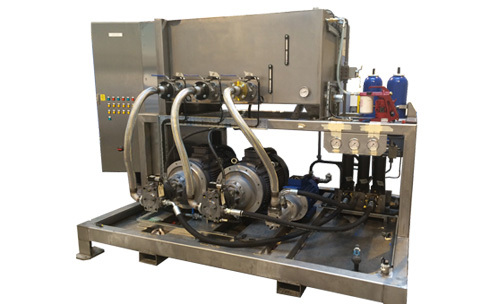 Using our team of engineers Comar will initially visit you site to conduct a full assessment of your equipment, we will produce a circuit diagram if one does not exist to aid in giving advice on obsolete parts or more efficient new technology. We will inspect parts and determine how many are salvageable, with all this in hand it can then be determined if it more cost effective to refurbish the powerpack or replace with new. 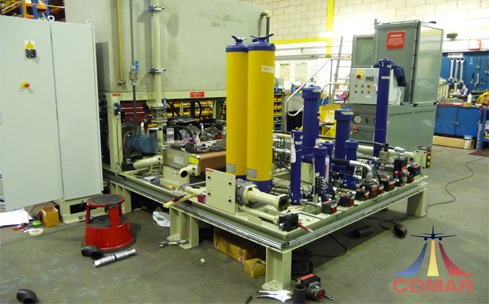 All obsolete components will be replaced (with customer’s approval) and old owns re-sealed or stripped and cleaned. 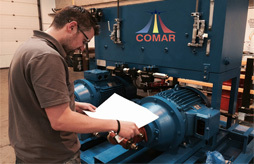 Comar will test components on our in house test rigs and if found to be faulty or inefficient will consult with the customer and recommend new ones. All filter elements will be replaced. If electronics need refurbishment or bringing up to new health and safety standards we have qualified electricians to complete the task. 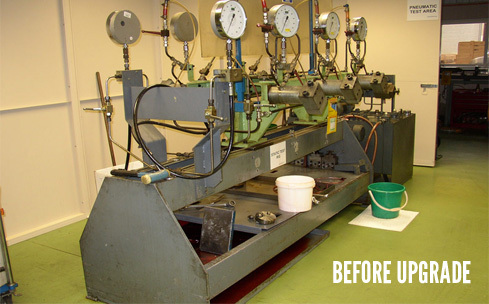 All accumulators will recertified by our certified engineers. 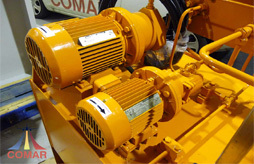 Once complete the systems are re-sprayed to look as new and fully tested, recommisioned and certified. Comar will then deliver and re-install on your site. And we are happy to look after all the hydraulic equipment on your site. Please contact us for more information or to arrange a site visit to discuss the best options for you.